Gelatin Silver Fiber prints are museum prints will last your lifetime.<br /> The paper has the silver embedded into the cotton fibers of the paper. The image thus becomes a part of the paper digital prints where the image lies only in the thin plastic emulsion on the top layer of the paper. Gelatin Silver Fiber papers are extremely archival and can last for hundreds of years with proper care. This wet printing technique has been used since the beginning of photography and is the choice for those that want the look, feel, and longevity of a fine art photograph. Gelatin Silver Fiber print will show a greater richness and depth of tonality and detail in shadows. Qualitatively perfect artworks, made unique thanks to the certificate of authenticity. Thanks to an excellent black density and excellent image clarity, they are ideal for B&W photography. The artwork is inkjet printed and produced with sophisticated techniques; performed with UV-resistant certified inks, reproduces the entire tonal range, preserves details in the shadows and lights and gives life to a deep black. The Lambda print represents the point of union between tradition and the quality of the darkroom and the most sophisticated modern techniques for a result destined to last over time. FACE MOUNTING: Gallery prints under Acrylic Glass, also called plexi-photos, are frameless, dramatically and powerful and blend well in any home due to its minimal design. All the fine art prints are printed on Fine Art photo paper, known for its remarkable definition and brilliance. 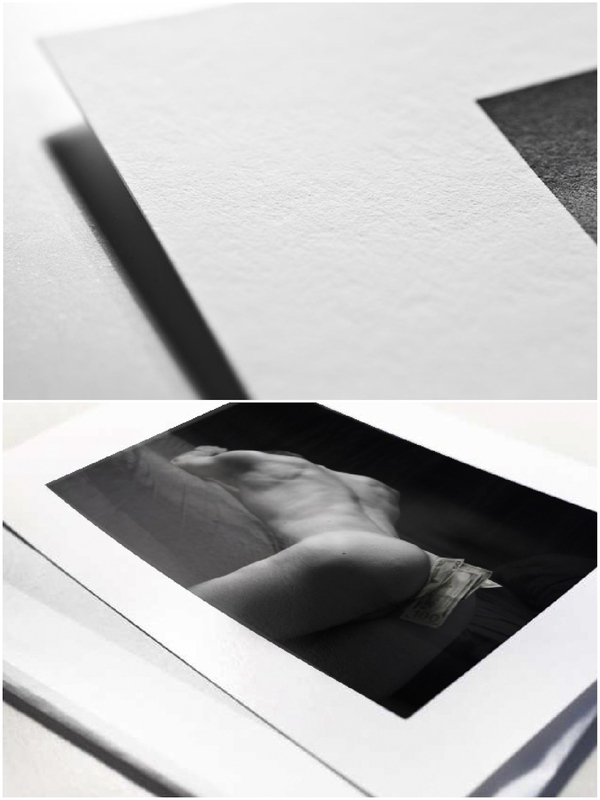 The paper is a silver halide color paper, designed exclusively to produce high-image-quality color prints. It features excellent image stability and vivid color reproduction. 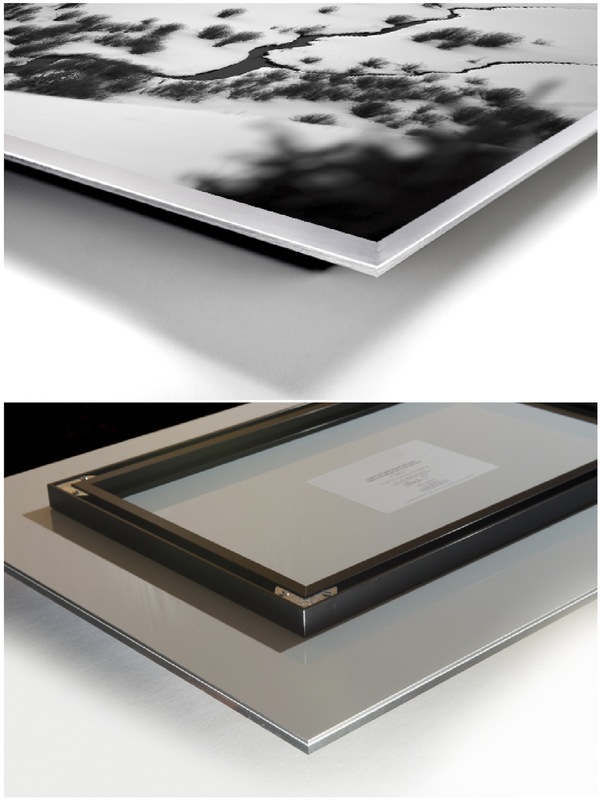 Once the artwork is printed on the photo paper in gallery quality, the print will be face mounted on the Acrylic Glass. Face mounting is a process that involves applying an optically clear adhesive to the face of the print and then adhering the print to acrylic glass. Once the print is adhered to the acrylic, the dibond backing material is adhered to the back of the print to protect the print and provide rigidity to the art. Although the acrylic glass’s weight is very little, the glass is very shatterproof. All the best characteristics of the artwork print are intensified when mounted under the acrylic glass. The colors are vivid, and the glass adds a sense of extra depth. The dibond backing ensures stability and durability and makes oversized and panorama formats possible. EASY HANGING AND INSTALLATION: For easy hanging, the photograph comes with hanging elements mounted on the aluminum back panel. Hooks and nails or screws are included in our installation kid. Each photograph is numbered and signed by the artist. It comes with a certificate to give you the guarantee that the stated limit of the edition is ensured.